Saw this guy doing his best courtship dance on my visit to the Galapagos. As I recall, she showed no interest and he finally flew off. 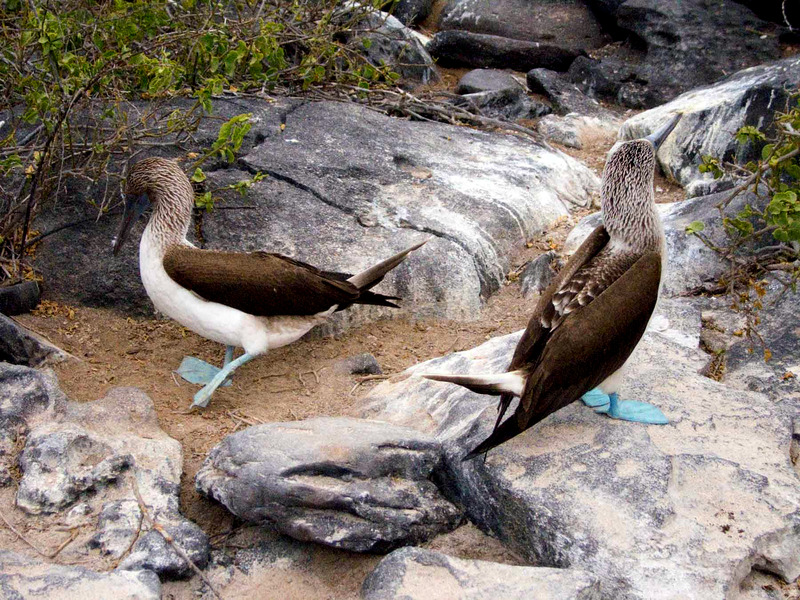 ONE OF THE JOYS OF THE GALAPAGOS ISLANDS are the blue-footed boobies. Not only are they goofy waddlers on land but they do a funny, slow-motion courtship dance. And they let you get right up in their beaks, so to speak. 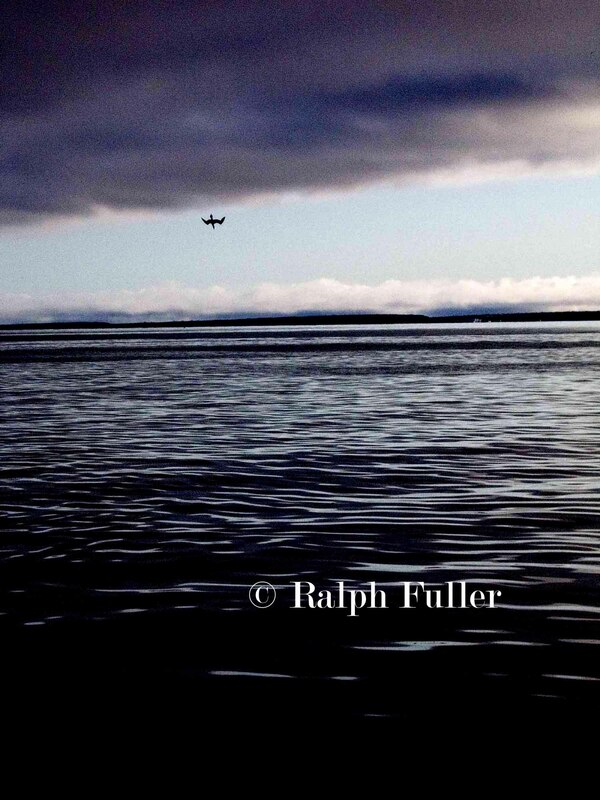 In the air and sea, they’re something else – daredevil flying machines that dive like kamikazes seeking a fishy smorgasbourd.